So you like nicely folded t-shirts just like your mum used to give you, but you don’t like folding them up? 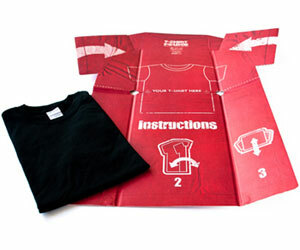 Well you used to be out of luck – until the easy t-shirt folder came along! Pro folding without the effort.